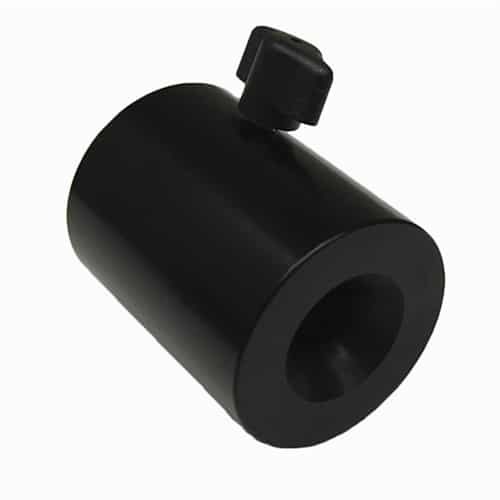 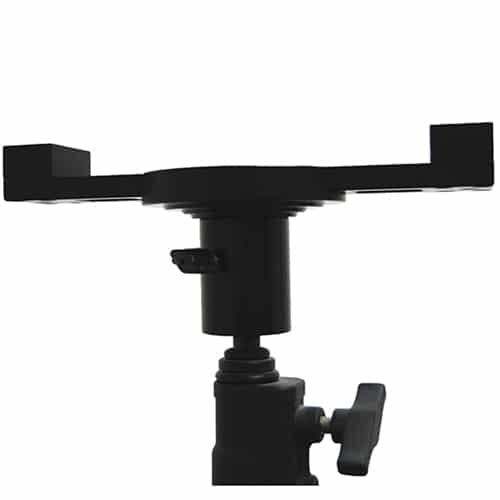 VariSlider VS-CM C-stand / low boy adapter for VariSlider VSM1-T and VSM1-K series camera sliders. 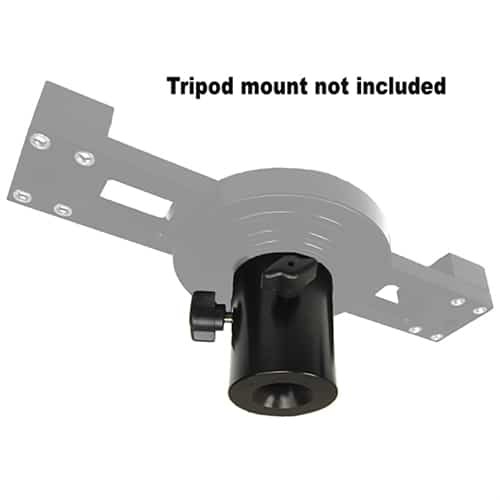 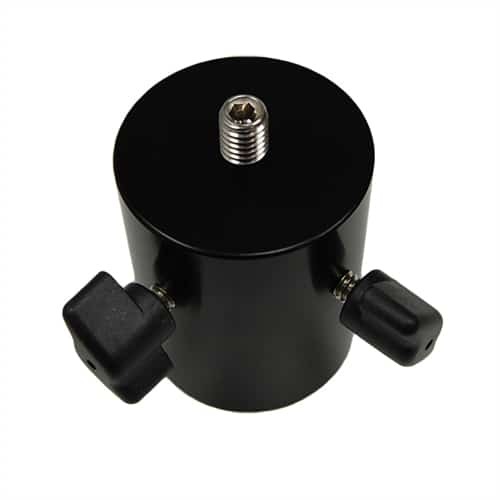 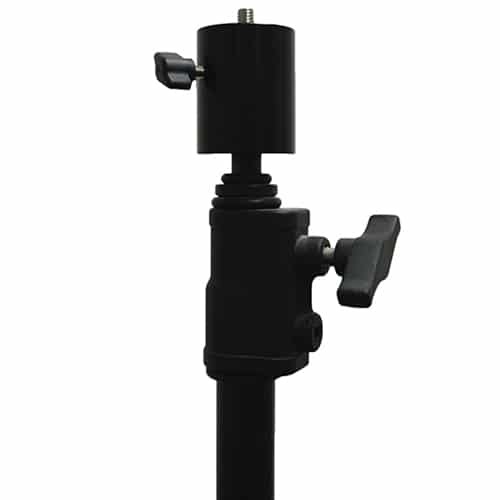 This heavy-duty mount attaches directly to the tripod mount of the VSM1-T or VSM1-K sliders and allows you to mount the slider to any c-stand or low boy w/ baby pin (5/8″ spigot). 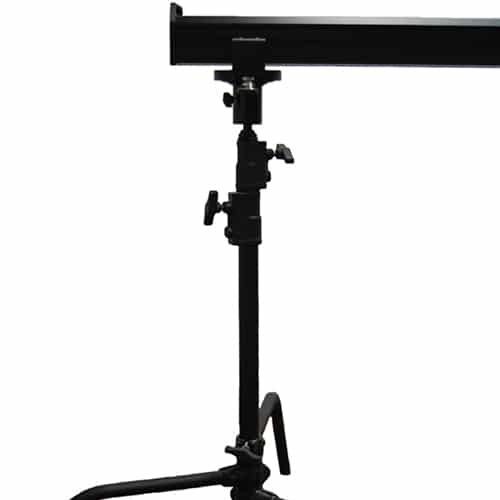 Two units are required for supporting a VSM1 – this single unit is recommended only for replacement, additional support, or as the 3rd mount in a 2-section VSM slider system (9ft configuration).